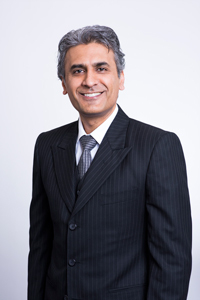 Dr. Mit Desai graduated from the University of Michigan, Ann Arbor with a B.S with Honors in Microbiology in 1992 and Wayne State University School of Medicine in 1997. Dr. Desai has written numerous publications and received many awards for his achievements. Desai is the Principal/CEO of Lutz Surgical Partners.